I put my contribution to Halloween on last night. One I written years ago. Loved the post and a most enjoyable read. If everyone made it out alive, wouldn't be much of a horror story, now would it? Congratulations to your friend, J! so, when are we carving the pumpkins? 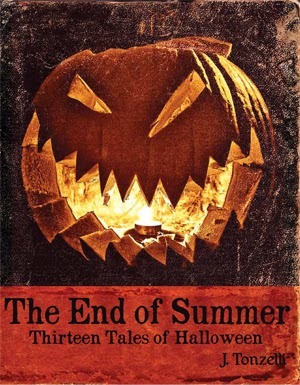 I never thought of Halloween as the end of summer.